Since I had a late night celebrating New Year’s Eve — thank you, Skype — I decided to ease into 2015 reading on the couch. 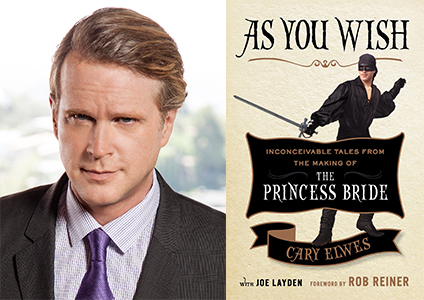 No, Cary Elwes wasn’t here with me, darn the luck — but his memoir of the casting, preparation and filming of The Princess Bride reads like a candid conversation. Elwes reminisces about every step and misstep (literally) in his journey as the sword-wielding Westley, true love of Buttercup and (SPOILER ALERT) secret identity of the Dread Pirate Roberts. Every word telegraphs his enduring love for the role and for the cast and crew, as do sidebars from co-stars Mandy Patinkin, Robin Wright, Wallace Shawn, Billy Crystal and director Rob Reiner. I’m headed to Los Angeles this weekend — for work, of course. But my hotel is located right next door to the Grammy Awards venue. Another red carpet, another round of celebrity self-congratulations. And as the Academy Awards draw ever nearer, I have to say — this year’s awards season seems even more shallow than usual. The nominees, the producers, the directors, and even the Oscar voters, I dare say, have abandoned even the appearance of giving out the statutes based on quality. You just gotta be popular. Case in point: Melissa Leo, Best Supporting Actress nominee for her gritty performance in “The Fighter,” (which has already garnered her three other trophies). Chillax, Melissa. You’ve been considered. And shee-shee pics like these may swing opinion in the other direction. The popularity of the leading actors in The King’s Speech is also one of the main reasons it has of late pulled ahead of The Social Network in the awards race — not because Speech is a better film. (It’s not.) This became especially clear during the SAG Awards telecast. When the casts of both movies appeared on stage during the show, the good feelings that washed over the cast of The King’s Speech were palpable…. whereas the young entourage from The Social Network was prickly, awkward and off-putting. Heck, I wanted TSN to win, and I didn’t like their attitude that night much either. But I would hope — if I had the opportunity to vote for any of the awards — that I could separate my personal feelings about any of the nominees from their work in the films. But then again, maybe none of them are that good of actors. I see a lot of movies…at least one a week. And never has a director’s ‘stamp’ been so obvious to me as during the double feature I saw yesterday: “Conviction,” starring Hillary Swank, and “Hereafter,” with Matt Damon. I hadn’t intended to see two such heavy films back-to-back, but the times worked out and the screens were right next door to each other…so off I went. “Conviction” is the true story of a working class mother who puts herself through college and law school in an attempt to free her brother who is serving a life sentence after being wrongly convicted of murder. 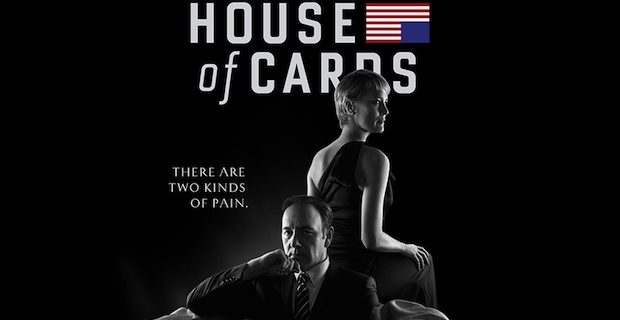 Director Tony Goldwyn, who has worked behind the camera in television more than film, really brings the audience into the story. The scenes between Hillary Swank and Sam Rockwell, who plays her brother, are particularly heartbreaking. I don’t know how anyone could leave the theater untouched by that movie. 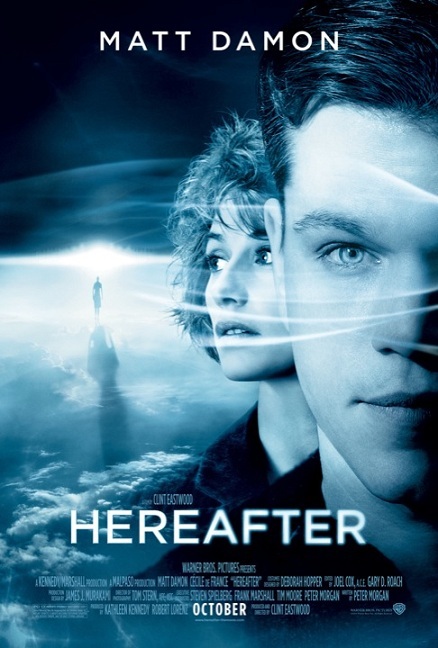 I can’t same the same about “Hereafter.” Directed by Oscar-winner Clint Eastwood, this movie tells the story of three people — an American man, a French woman and a British boy — who are all touched by death and whose lives intersect in their quest to connect with life beyond. Eastwood’s movie has a bold opening that took my breath away, but when the emotion should have matched the CGI, the film instead pulled away. I felt like a spectator from a very great distance. I still cared about the people; I just didn’t share in their experiences. So…why was the material handled so differently? 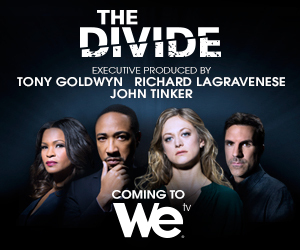 Did Goldwyn, who has lived in in Massachusetts (where the “Conviction” story took place) have a more personal connection to the material…and that subsequently came through in the final product? Could Eastwood’s own feelings about life-after death have caused him to ‘observe’ the story himself and unintentionally give the audience the same experience? Or did I bring my own biases to the party that colored my view of both films? If you’ve seen “Conviction,” “Hereafter,” or both, leave a comment with your thoughts. And we’ll see. We’ll see.